With a rich experience of over 20 years in this industry, Ryaal is a brand name anonymous with quality and service. They love their clients so much that they work day and night to provide us the best quality products that make them live a healthy happier life. 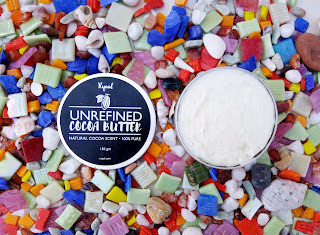 Ryaal Unrefined Cocoa Butter. Produced upon the highest quality standards to preserve its natural potency, efficacy and healing properties. Cruelty free. 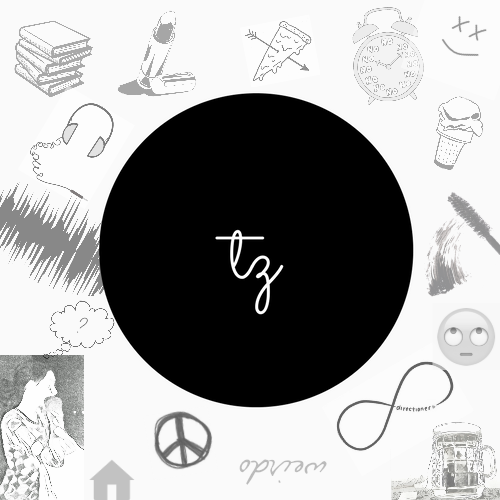 No chemicals or additives. All natural! Sourced directly from organic artisanal farmers in Ecuador. 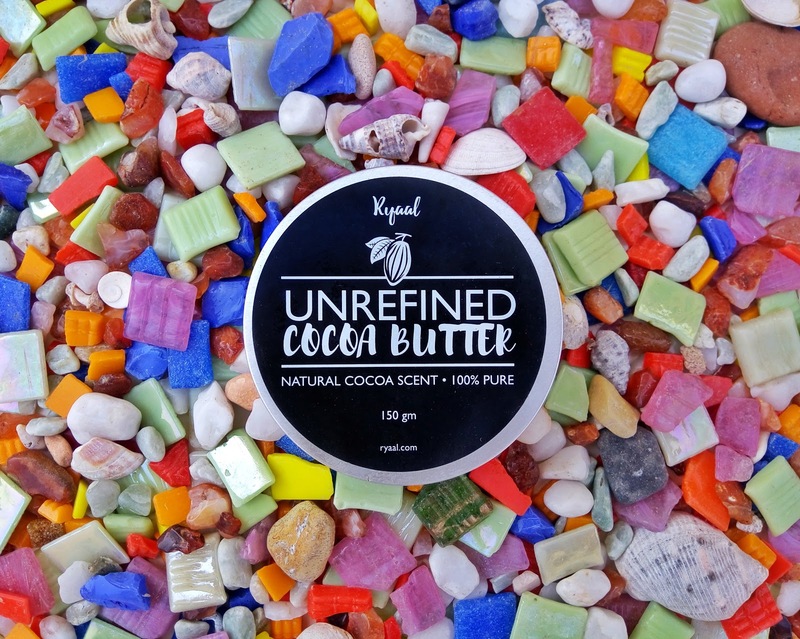 Ryaal Premium Cocoa Butter is used to heal and moisturize skin that has been exposed to the elements and is a great source of anti-oxidants which help combat free-radicals and help save your skin. 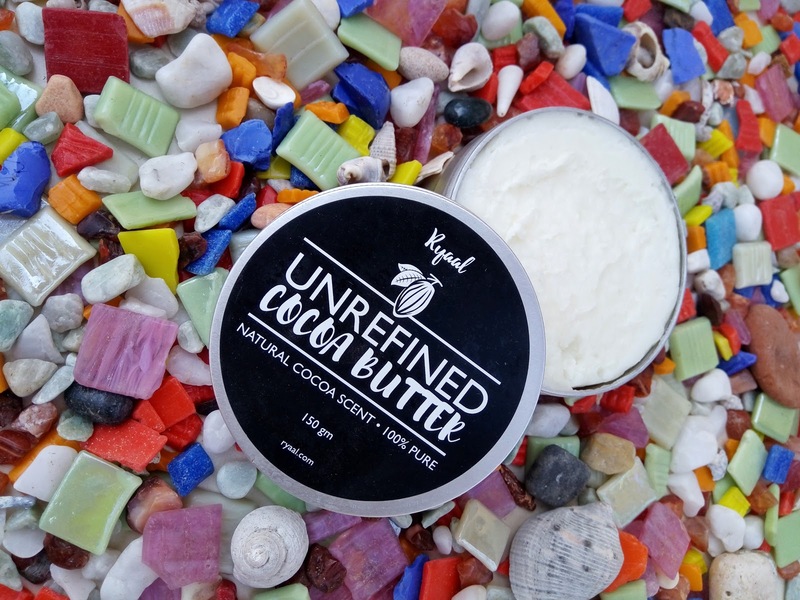 The Organic Unrefined Cocoa Butter can improve skin tone and elasticity, decrease present stretch marks and help prevent future ones. The Ryaal Unrefined Cocoa Butter comes in a wide tub packaging. It can be very bulky to be carried around while travelling. It doesn't have ingredients/product information listed on the product. Cocoa Butter is a great base in many recipes. We recommend that you add carrier oils such as Coconut Oil or Castor Oil to maximize its benefits. Microwave the Cocoa Butter for 20-30 seconds to ensure it blends well. 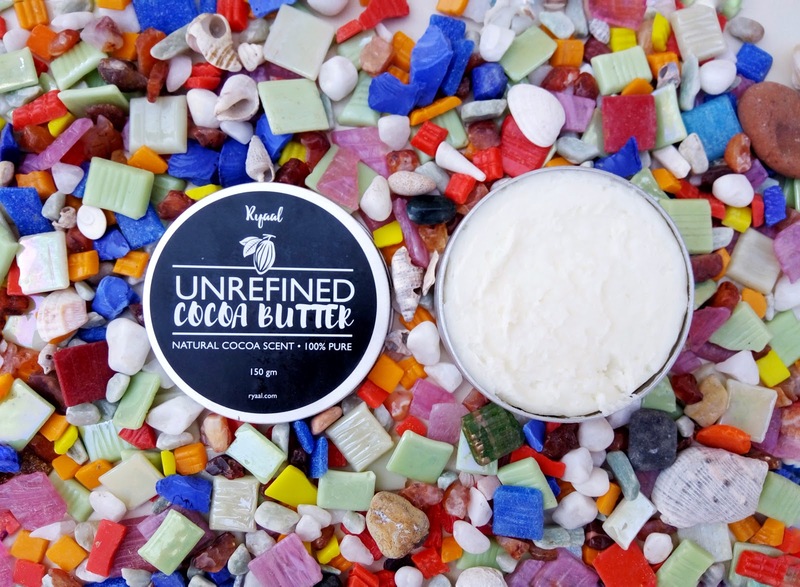 For face and body use, gently rub some Cocoa Butter on the hands and spread it evenly on your desired area. For the hair and scalp, rub the Cocoa Butter on your hands and massage the scalp. Leave for 15-30 minutes to achieve the best results. Apply Cocoa Butter to the lips to keep them smooth and soft. The consistency is very thick, but not overpowering. At first when you scoop a bit on your finger tip it feels a bit rough but by the time you rub it in your palm for a few secs, it melts and becomes smooth. It may feel thick but it absorbs within few minutes of application. The scent is very light not overpowering. 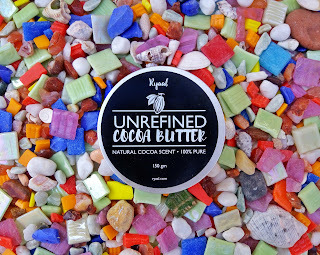 It leaves even the driest of skin soft, smooth, and moisturized, I apply it at night time because it's quite thick and in the hot climate it can be a bit difficult during the day.